Alliance for Justice is a leading advocate for a fair, independent federal judiciary and expert on nonprofit advocacy rules. We work with our membership of over 100 progressive organizations to advance equal rights and justice. AFJ Action Campaign elevates the importance of the courts for progressive issues, and helps 501(c)(4) nonprofits maximize their advocacy efforts. Americans United for Separation of Church and State is a nonpartisan educational and advocacy organization dedicated to advancing the separation of religion and government as the only way to ensure freedom of religion for all. We use high-impact litigation, lobbying, and grassroots advocacy to ensure religion does not dictate public policy, the government does not tell Americans what to believe or how to practice their faith, and that discrimination is not justified under the guise of religion. Bonfire Media Collective (www.bonfire.coop) is a Philadelphia-based worker-owned cooperative providing video production and photography for grassroots, progressive, and non-profit organizations. As a team we bring our varied backgrounds — as filmmakers, photographers, writers, strategists, organizers, educators, musicians, and artists — to produce powerful and creative pieces that raise public awareness, move winning campaigns, and catalyze social change. Campaign for Youth Justice is a national initiative focused entirely on ending the practice of prosecuting, sentencing, and incarcerating youth under the age of 18 in the adult criminal justice system. The strategic goals of CFYJ are to reduce the total number of youth prosecuted in the adult criminal justice system and to decrease the harmful impact of trying youth in adult court. The campaign utilizes both federal and state-level strategies for youth justice reform. We strongly believe that any movement must involve those who are most impacted by the laws and policies. Cicero is a comprehensive database of elected officials and legislative districts. We carry national, state, and local level data for the US and 8 other countries. Cicero enables you to match constituents with their representatives based on address-level data, leading to endless possibilities. Cornershop Creative is an award-winning online services company committed to listening carefully to our nonprofit and small business clients. We’re all about helping organizations make the most of the web. Whether your goals are in website design, fundraising, advocacy, sales, or engagement, our team has the technical experience to make it happen… and the communication skills to make it fun! The Democracy Collaborative uses cutting-edge research and practical application to advance a vision of a new economic system where democratic ownership and control creates more equitable and inclusive outcomes, fosters ecological sustainability, and promotes flourishing community life. As the premier innovator and leading national voice in the field of community wealth building, The Democracy Collaborative engages in policy development, training, and on-the-ground work to promote transformative economic development strategies among community stakeholders, anchor institutions, and key policymakers. We also host The Next System Project, where ongoing intellectual work connects community wealth building to the larger context of systemic economic transformation. Design Action provides graphic design and visual communications for progressive, non-profit and social change organizations. By providing these high-quality services, we contribute to building a broad and effective progressive movement and participate in the struggle for social justice. We are a majority women and people of color, worker-owned cooperative, union shop located in Oakland, CA. Design Action was founded in 2003 and we continue to grow our team to meet the changing needs of the social justice movement. 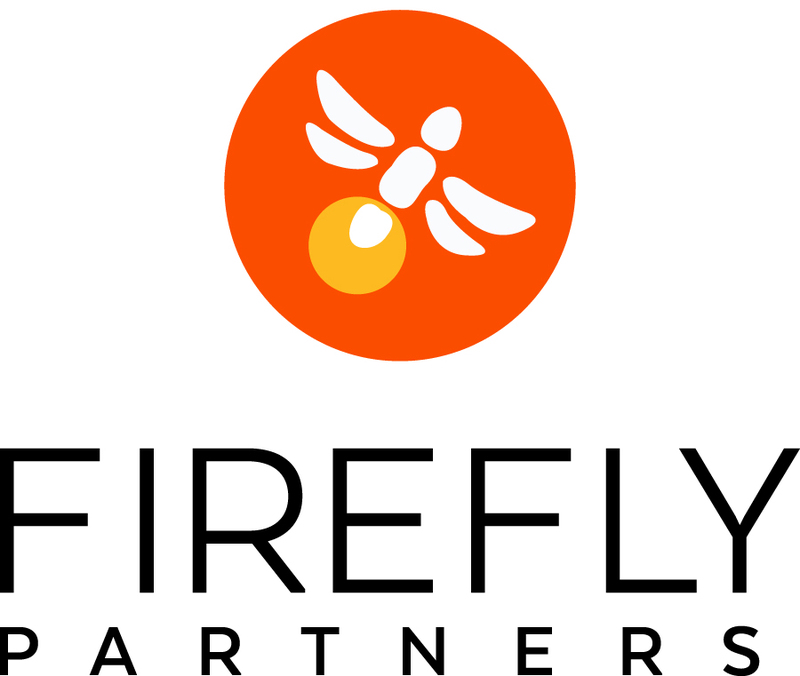 Firefly Partners is a digital marketing agency that specializes in creating custom digital solutions for progressive nonprofits. We work in partnership to design beautiful websites, integrate platforms, create effective emails, and optimize digital tools to help organizations achieve their goals. 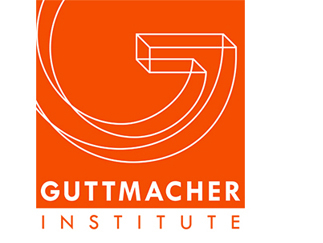 The Guttmacher Institute is a leading research and policy organization committed to advancing sexual and reproductive health and rights in the U.S. and globally. The Institute conducts research and informs public debate in order to promote effective, evidence-driven policies and programs. The Humane League is an international nonprofit ending the abuse of animals raised for food. They influence the world’s biggest companies to create and implement animal welfare policies that abolish the worst forms of abuse, enact laws that ban the cruelest confinement practices, and train other nonprofit organizations throughout the world in effective change-making. Less war. More strategy. The John Quincy Adams Society is committed to identifying, educating, and equipping the next generation of scholars and policy leaders to encourage a new era of realism and restraint in American foreign policy. LeftWing-Bling.com: Progressive politically messaged jewelry. Wear it to declare, “We are here.” “We are the majority.” “We will not sit down, or shut up, or get over it.” We believe in facts, science, education, history, women’s rights, and equality for all people. Wear it to help speak truth to power because silence is aquiescence! Rise up, take action and make a visual statement! Wear it loud and liberal proud. Jewelry to empower the #Resistance. National Popular Vote is the fast-growing, fully constitutional solution to making every voter in every state politically relevant in every presidential election. Under the National Popular Vote Interstate Compact, states combining at least 270 electoral votes agree to award them in block to the presidential candidate who receives the most popular votes across all 50 states and the District of Columbia. The compact is currently about two-thirds of the way to the 270 electoral votes necessary to become effective, having been passed by 15 states and DC. 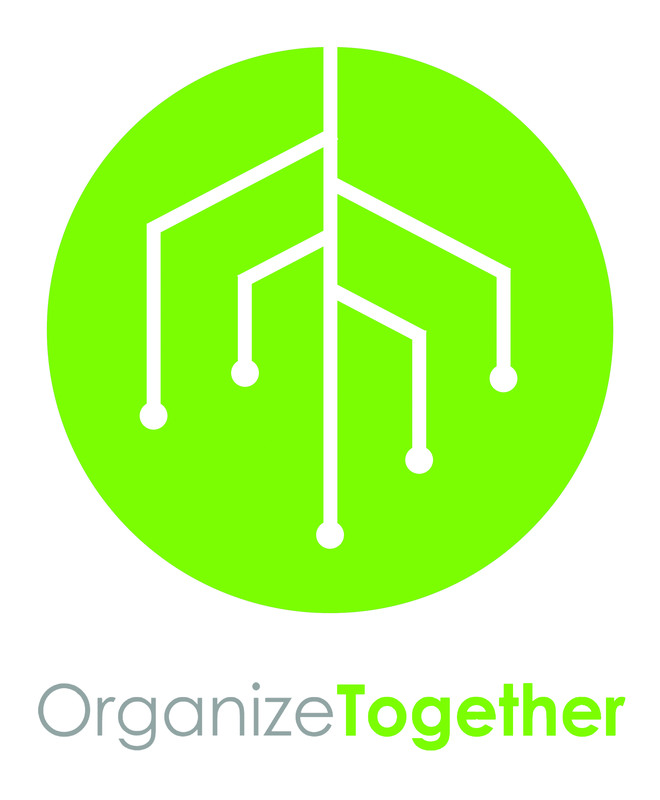 OrganizeTogether is a CRM built around the needs of volunteer-driven grassroots organizations, campaigns and non-profits. It automates the simple, repetitive tasks necessary to keep groups functioning without being overly-complicated. With it, organizers can schedule events, track attendance and skills, and build better relationships with their volunteers. The Outrage is a female-founded activist apparel company with retail and social spaces for the resistance. We donate with EVERY. SINGLE. PURCHASE. to progressive orgs (think Planned Parenthood, ACLU, etc.) while partnering directly with nonprofits and celebrities to leverage fundraising potential for progressive issues. The Outrage has served as the official apparel partner for every large social movement since its founding (think Women’s March, March for Our Lives, Families Belong Together, etc) and we’re just getting started. Shop IRL at our spaces in DC + Philly or find us 24/7 at www.the-outrage.com. Protect Democracy is a nonpartisan nonprofit dedicated to preventing American democracy from declining into a more authoritarian form of government. We do this by holding the President, the Executive Branch, and other public officials accountable to the laws and longstanding practices that have protected our democracy. We urge all Presidential candidates to issue their own substantive platforms to renew our democracy. As a progressive firm, we understand and support our clients’ goals, so when you hire PPP, you know you have a partner that is fully invested in your organization. Every poll we conduct is handled from start to finish by highly qualified pollsters with years of experience in public opinion research. Our business model is both economical and efficient so we can deliver the highest quality product to our clients at the lowest possible price. According to reviews and analysis by the WSJ, Politico and YouGov, PPP is one of the most accurate pollsters in the country. SBDigital is a progressive, full service digital firm that specializes in ad targeting, digital media buying, creative display and video design, email fundraising, social media, and more. We build targeted digital communications plans for campaigns and progressive groups across the country using multi-platform matching to meet audiences where they are. The TESA Collective builds tools, programs, and games for your cause. Our clients include small community groups, national nonprofits, movement builders, city governments, companies with causes, and more. We also create and publish our own games for change, including Rise Up: The Game of People & Power. You can read more about our work and get in touch about collaborating together on our website. We’d love to build powerful educational tools and games for your mission. U.S. Term Limits, based in Washington, D.C., advocates for term limits at all levels of government. USTL was and continues to be at the forefront of the term limits movement. 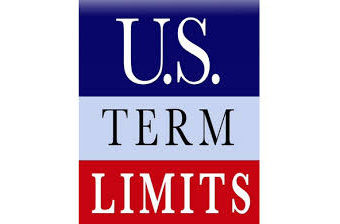 In 2015, USTL launched the Term Limits Convention, an innovative campaign that allows state legislatures to term limit Congress without Congress’ consent. The Virginia House Democrats are devoted to creating a better future for Virginia families by guiding efforts to elect Democratic leaders of character, integrity, ability, and vision. We are committed to recruiting, training and electing leaders that will fight for good jobs, quality education, and equality for all Virginians. We Vote is an easy-to-use tool that shows voters their specific ballot, side-by-side with endorsements from you and your allies. We help your supporters plan who to vote for, using easy visual guides. Make sure everyone can see your endorsements when they are voting, whether or not they got your mailer, texts or reminders. 617MediaGroup is the fastest growing, full-service progressive communications firm on the East Coast. Supporting and winning for regional and national clients, we are veteran campaigners, communicators, designers, strategists, story-tellers, web developers, and true-believers. We offer comprehensive communication services — public relations, advertising, marketing, digital, graphic design, A/V production, and more — for labor unions, nonprofits, social justice campaigns, and progressive causes. Through this work, we move public opinion, win tough fights, and tell stories that need to be heard.